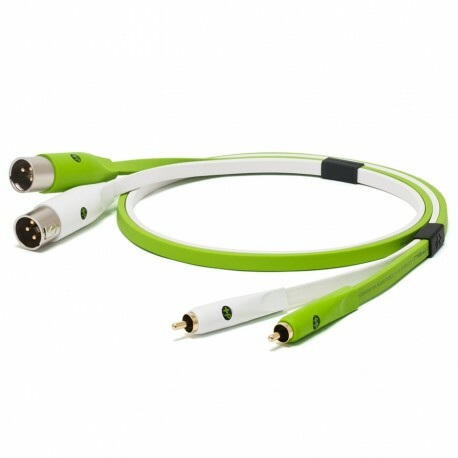 The Oyaide Neo d+ RXM Class B (RCA to XLR male- 2 Metre) cable is part of the high-quality range of cables built for professional applications, used by DJ’s, producers and engineers around the globe. The flat design of the Oyaide Neo d+ cable keeps tangles and kinks at bay preserving the high quality cable used inside. This cable comes with gold plated connectors for high-quality audio routing.